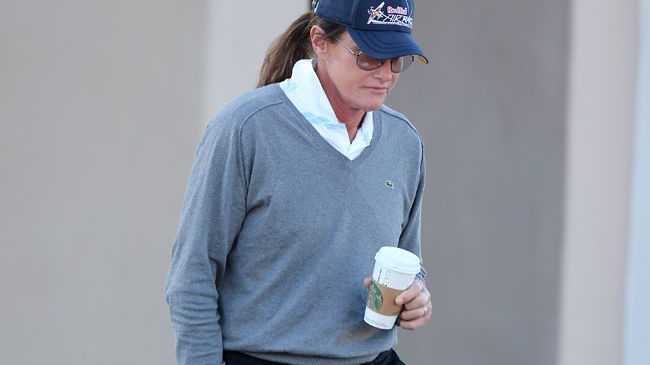 BRUCE Jenner is to have full gender reassignment. The 65-year-old reality star has revealed to family members he will undergo full surgery to become a woman and he plans to do so in the near future. When asked by stepdaughter Kim Kardashian West, 34, if he is dedicated to becoming a full woman in the first part of 'Keeping Up with the Kardashians: About Bruce', which aired on Sunday night (17.05.15), he said: "Yes." Then when her sister Kourtney Kardashian, 36, asked when he will do it, he told her: "Probably this spring." Meanwhile, Kim enquires as to whether he has already "made the appointment" and he confirmed: "Yes". Kourtney, in another scene, asked the same question, saying: "Are you planning on not being Bruce any time soon?" To which he responded: "That's quite possible, yeah." Kourtney then told Bruce that he needed to make his children - Kylie Jenner, 17, Kendall Jenner, 19, Brody Jenner, 31, Casey Jenner, 34, Brandon Jenner, 33, and Burt Jenner, 36 - aware what he plans to do. He said: "I've talked to all my kids and told you what I was going through. I thought it was pretty much understood." Kourtney then asked half-sister Kendall if she understood and she shrugged: "No. I didn't know that, you didn't make that clear." Kourtney admits the family knew Bruce was a "cross dresser" in the past but they were never told he was going to "fully transition and become a woman". While both Bruce and Kourtney are in tears, she admitted: "I don't care, I support you I've always supported you. But I don't think it's fair that you don't tell us ... close is in the near future, we are still your kids."